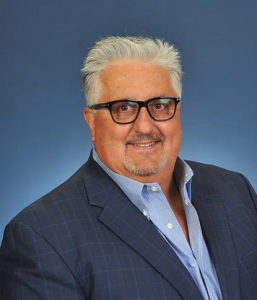 Mark Cavin will play a significant role at Vertican working directly with Isaac Goldman and Nicholas Arcaro, Verticans’ SVP of Sales. “My entire career has been in the financial services industry and I look forward to the opportunity to develop new business opportunities for Vertican and its clients,” states Cavin. Vertican Technologies provides the collection industry with best-in-class technology, making operations more efficient, compliant, and profitable. Solutions include: Collection-Master, Q-Law, vMedia, YGC Solutions, vExchange, and Vertiply. With over 40 years of experience, Verticans’ knowledgeable staff and comprehensive software packages will automate and streamline your collections cycle from beginning to end.